Stuff the stockings with this Christmas classic! 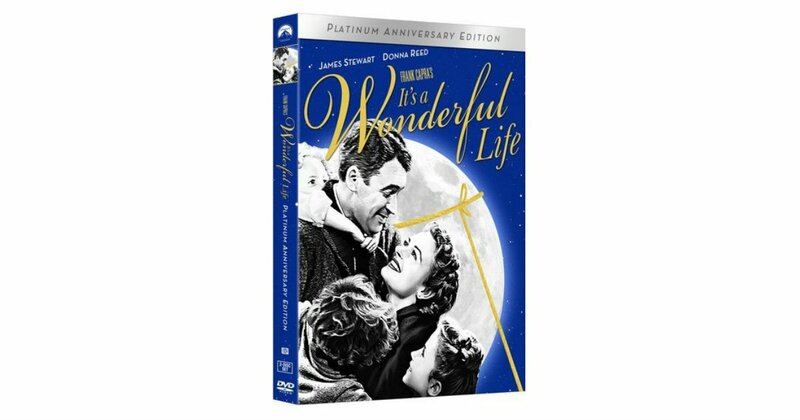 Head to Amazon to get It’s a Wonderful Life on DVD for only $7.95 shipped, regularly $16.99. With the endearing message that ‘no one is a failure who has friends,’ Frank Capra’s heartwarming masterpiece continues to endure, and after over 70 years, this beloved classic still remains as powerful and moving as the day it was made.